Amazing Galaxy of the Week – Can’t we all just get along? 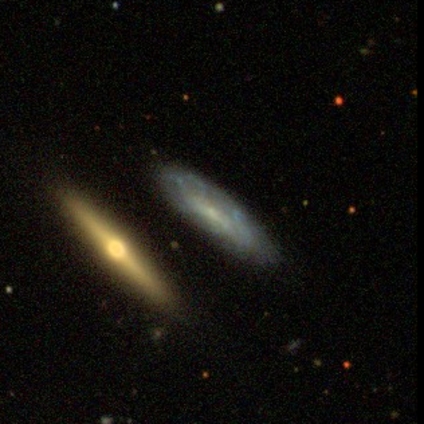 So often galaxies types are seen as fundamentally different, and as astronomers we like to split them up into separate boxes, which is why it’s so great to see a pair like this getting on so famously! After all, aren’t we all just made from stars? They certainly are! Next Next post: Saturday Status – Worms need your help!